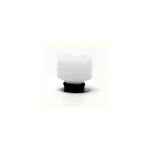 Sorry, 510 Delrin Drip Tip Connector has been discontinued. 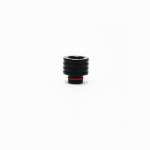 This short 510 drip tip "connector" made of Delrin thermoplastic, one of the best heat insulation materials for drip tips, can either be used by itself as a very short drip tip, stacked together, or you can plug another 510 drip tip on top of it. 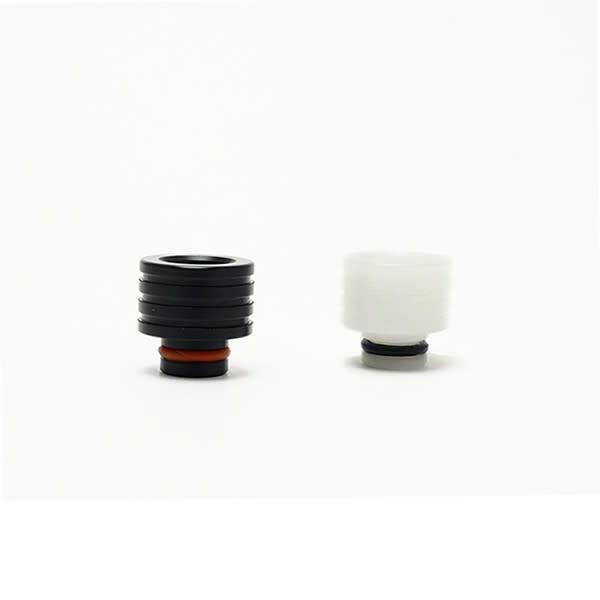 Make sure that your atomizer or clearomizer can fit standard 510 drip tips before ordering, no refund is applicable in the event of the drip tip not fitting a specific atomizer.